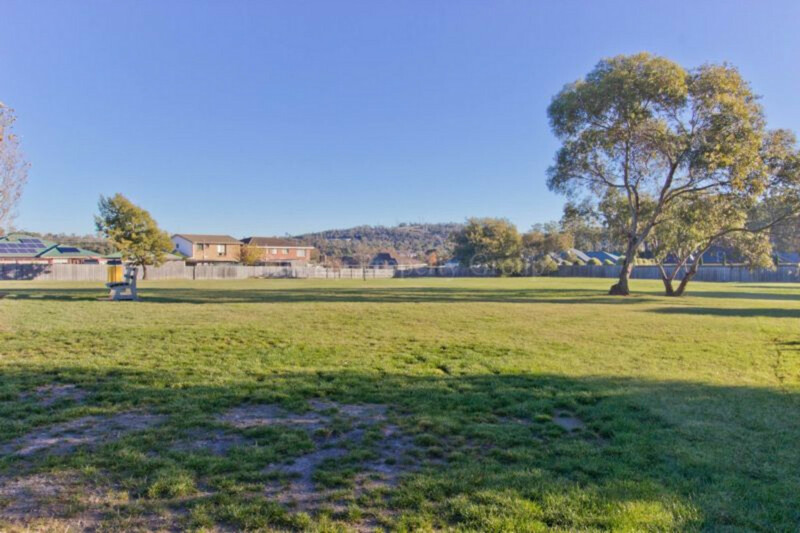 There is so much to love about living in Prospect and so many reasons why this area is always in such high demand. 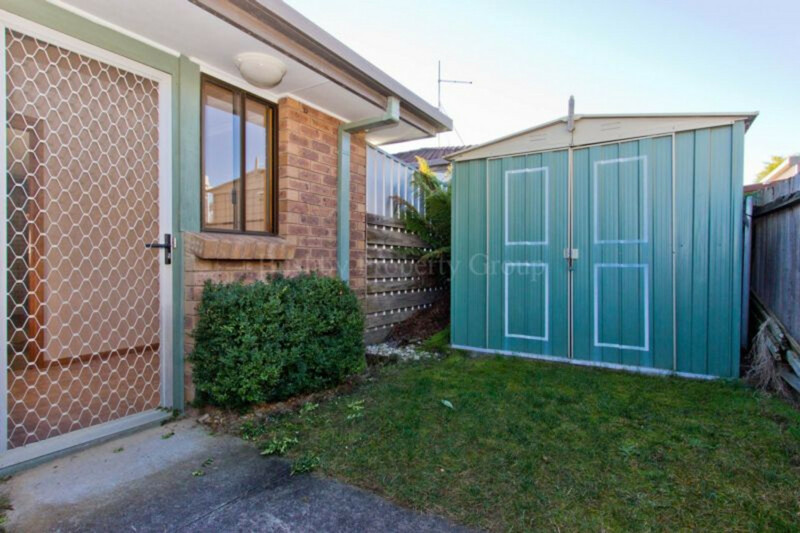 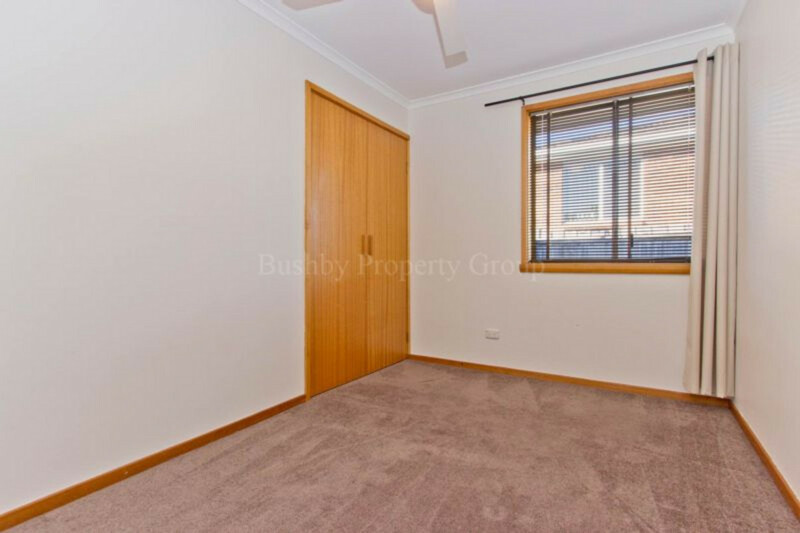 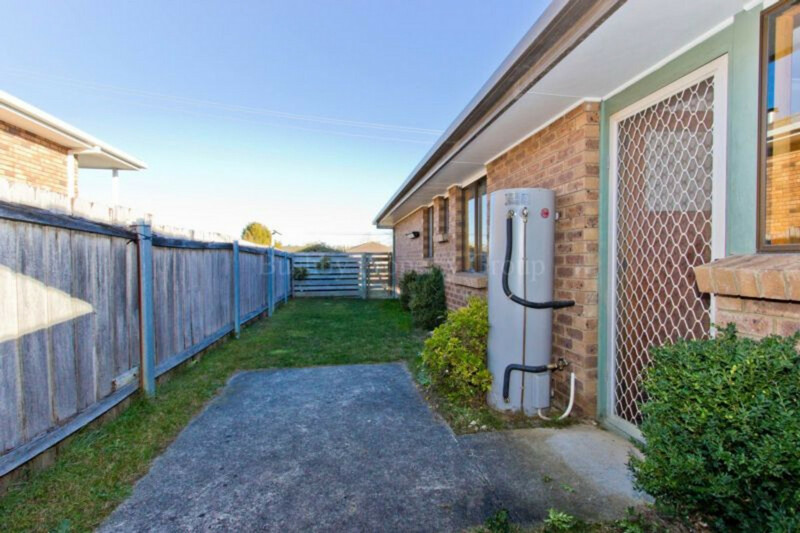 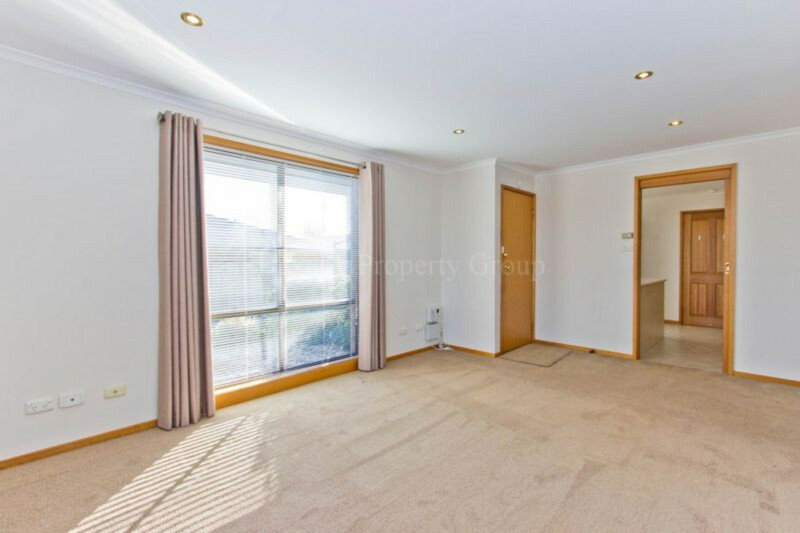 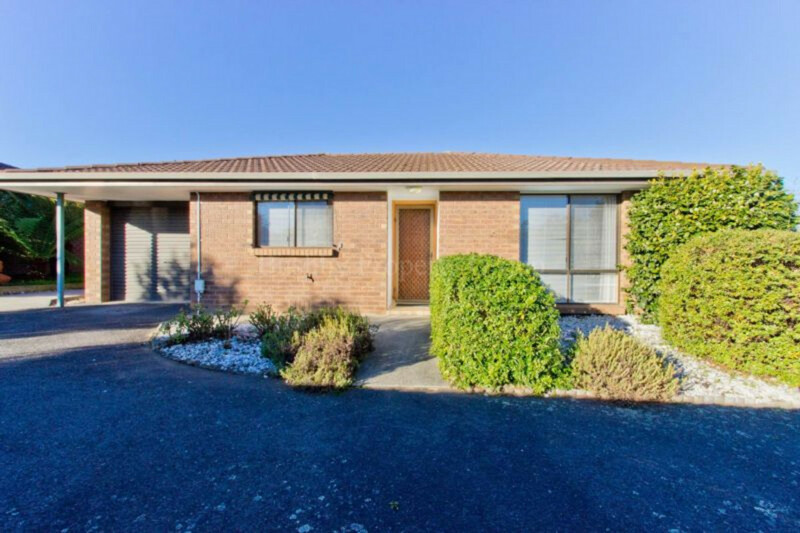 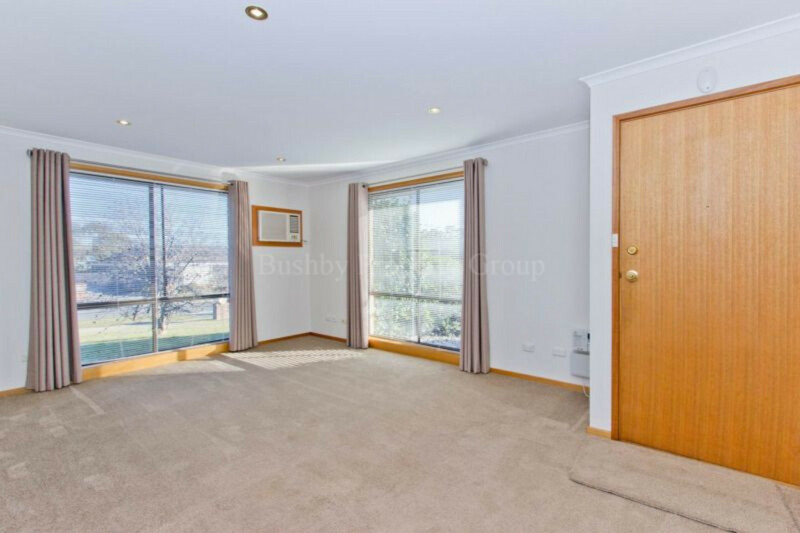 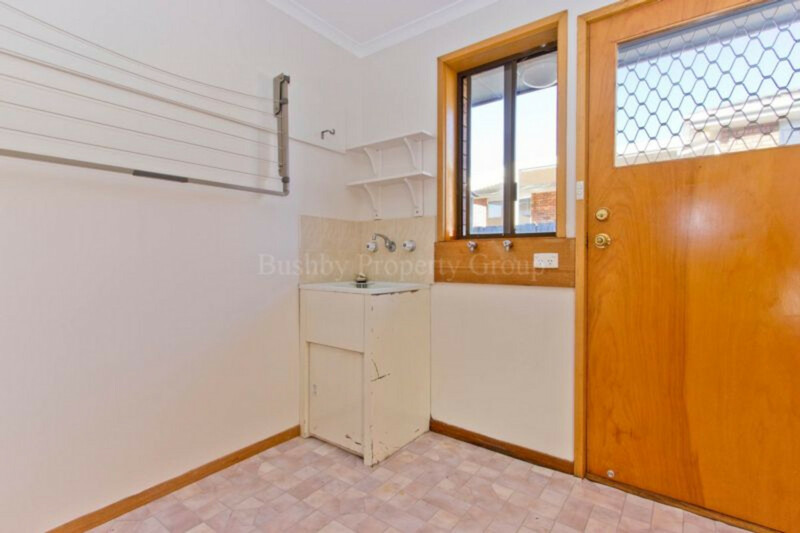 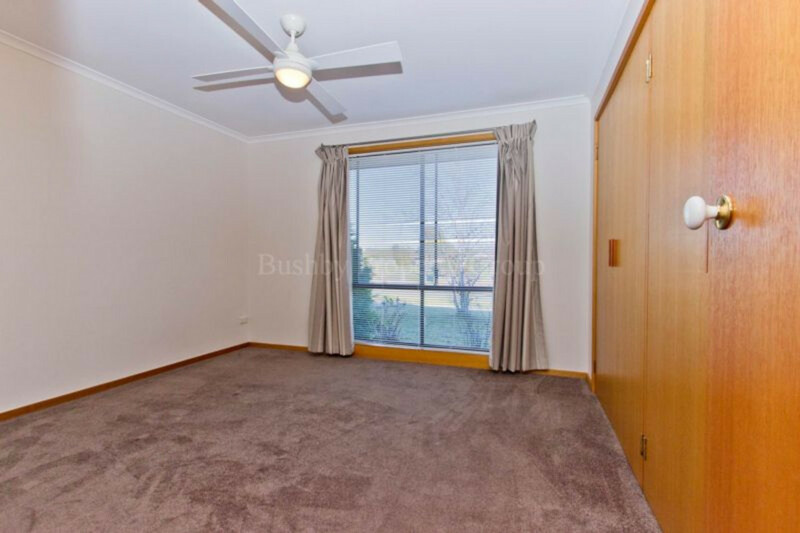 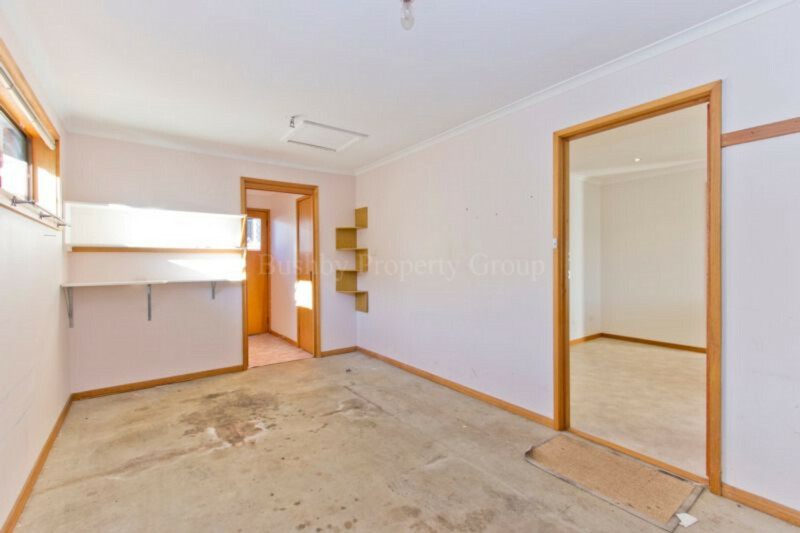 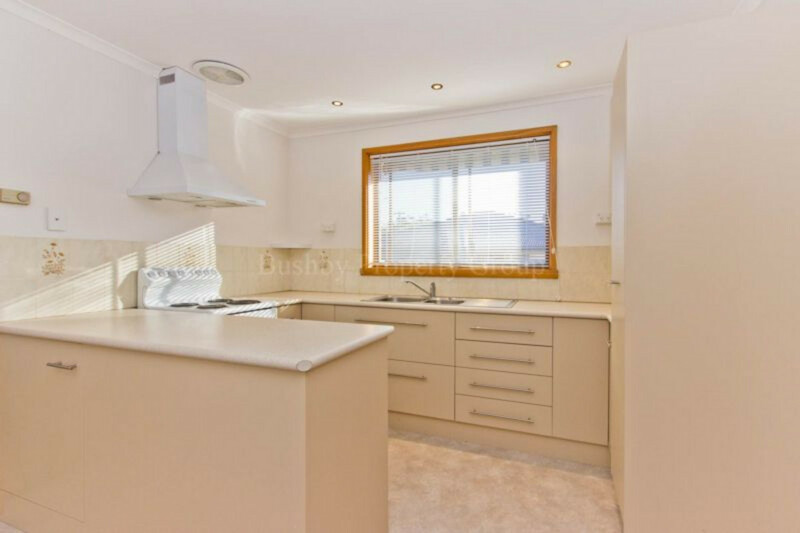 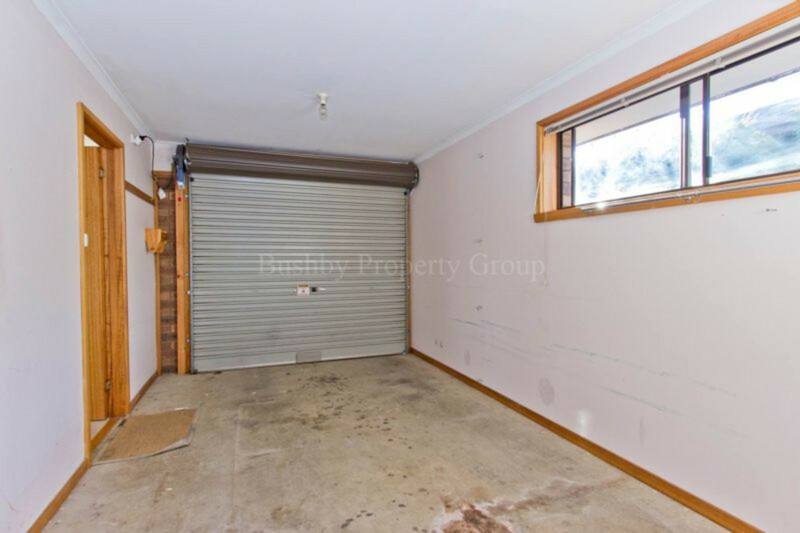 This sensational stand-alone unit has a lovely outlook, friendly neighbours and all the things that one could hope to find in a unit. 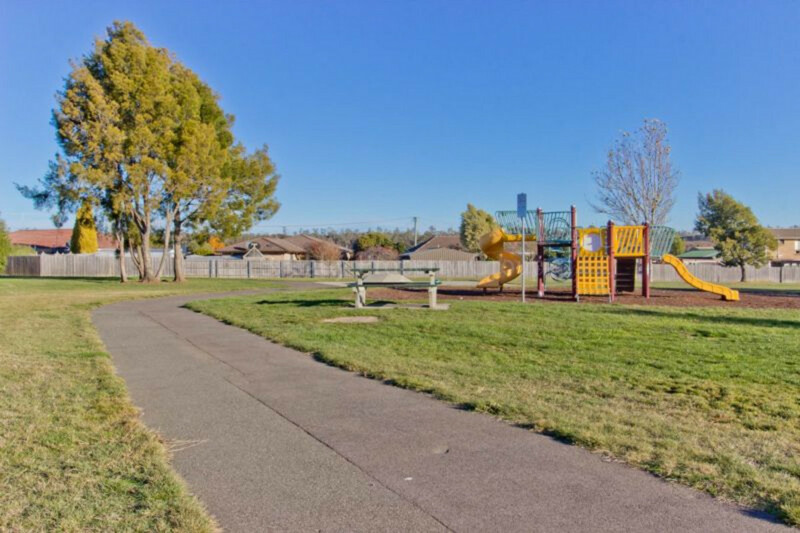 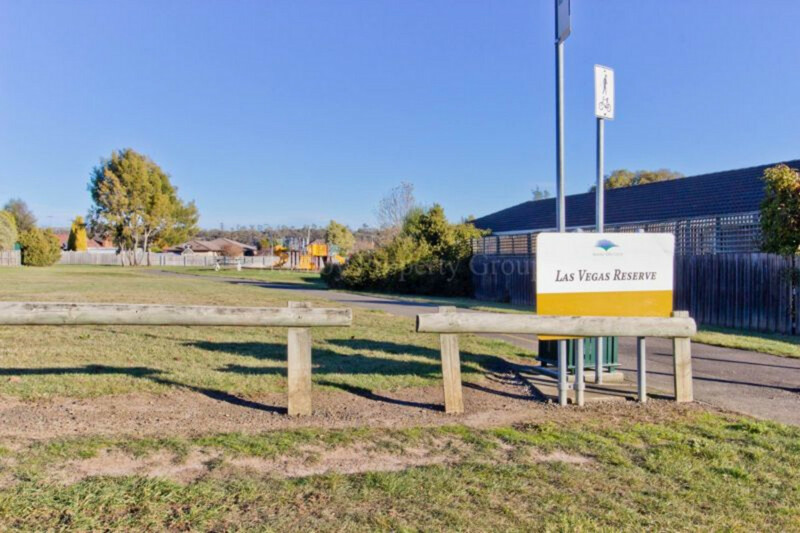 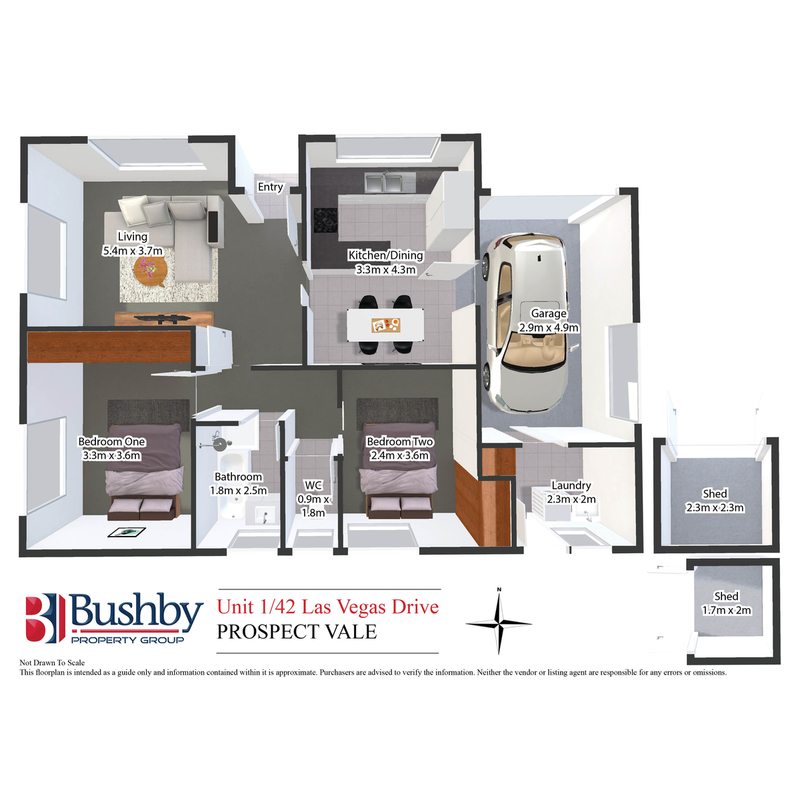 To complete the package Las Vegas reserve and a bus stop are just across the road and it’s only a 5 minute stroll to the Prospect Vale Market Place. 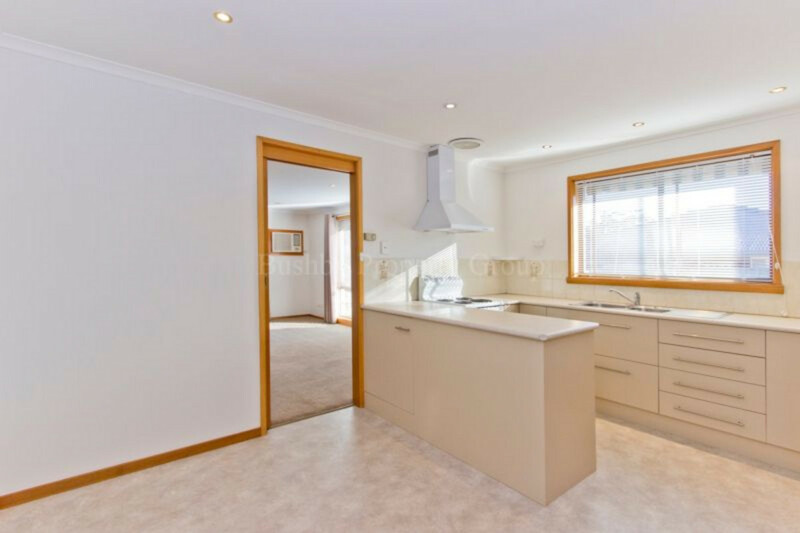 This home must be seen to be appreciated.